Want to add sophistication to your look? Then wear vintage clip on earrings. These earrings are one of a kind hence enable you to look unique at all times. 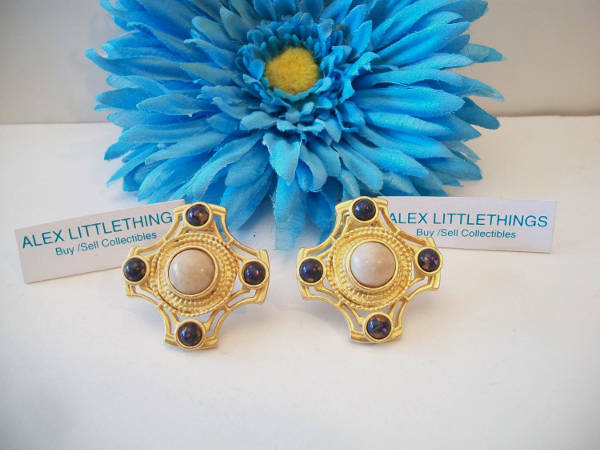 You can even get these earrings with a matching necklace, brooch and bracelet. Clip on Hoop earring is ideal for women with oval and square faces as they soften the sharp edges of the jawline and cheekbone. 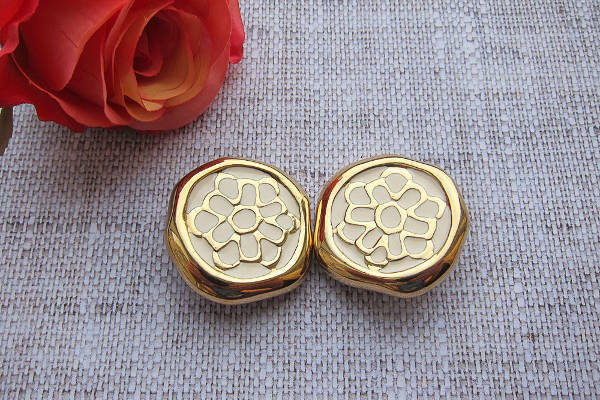 You can choose from hinged back to magnetic closure as per the comfort of your earlobe. 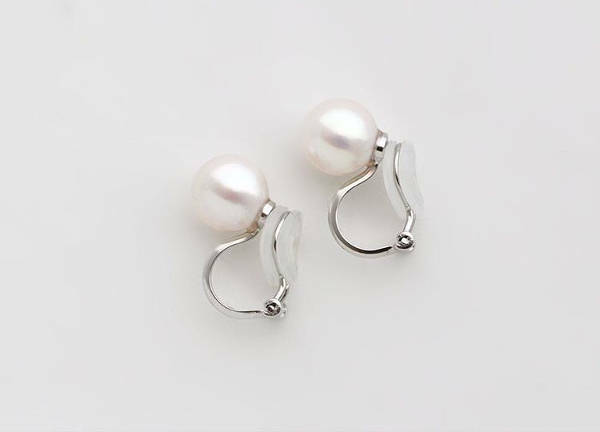 If you want earrings that will flatter your narrow or triangular face, go for clip on pearl earrings. Pearls are classy, elegant and come with the option to choose natural or cultured designs. Go for ones in white colour as they will complement with all your outfits. 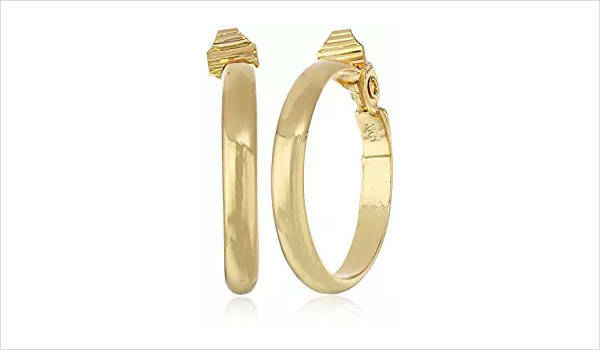 From white gold to yellow, gold clip on earrings will make you look fabulous. They are ageless and durable. Hence these earrings can also act as an investment or as a family heirloom that you can pass down to your daughter and granddaughter. If you need metallic jewellery that will add beauty to your look, then go for silver clip on earrings. The white sheen of silver will draw attention to your earlobes and complement any colour of the outfit. Clip on dangle earring is perfect for women with round faces as they create the illusion of an elongated face. 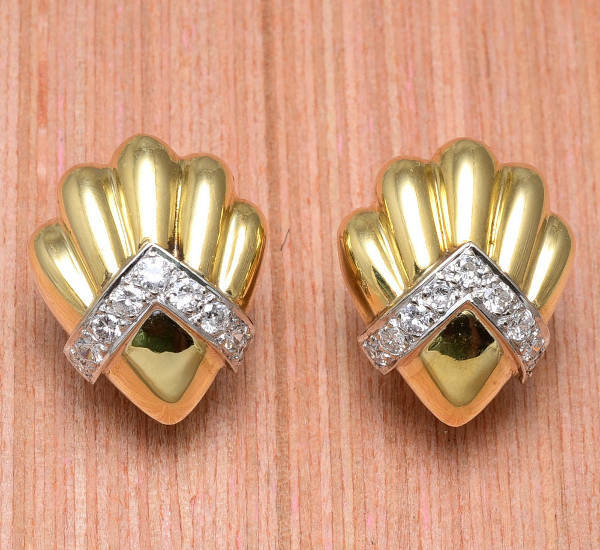 Dangles that are oval in shape will look stunning on ladies with square face. 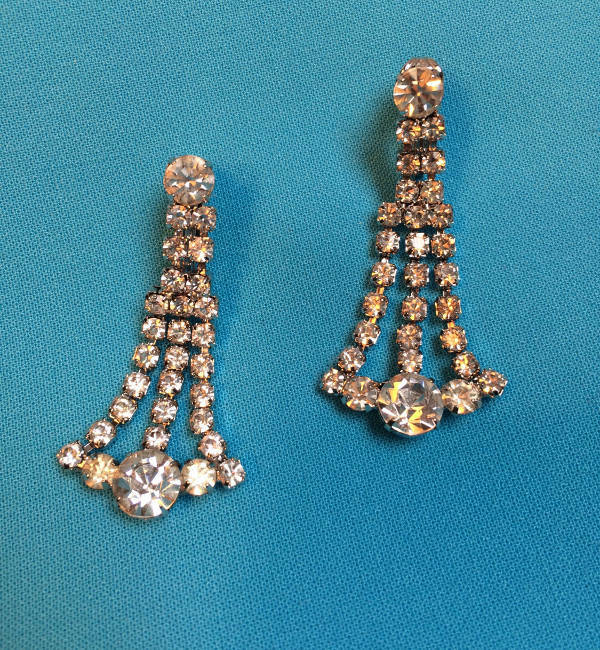 Even your ears need to bling and what better way than with a diamond clip on earrings! Diamonds are timeless, elegant and wearing them shows social class. With these earrings, you can duly express just how special your ears are to you. 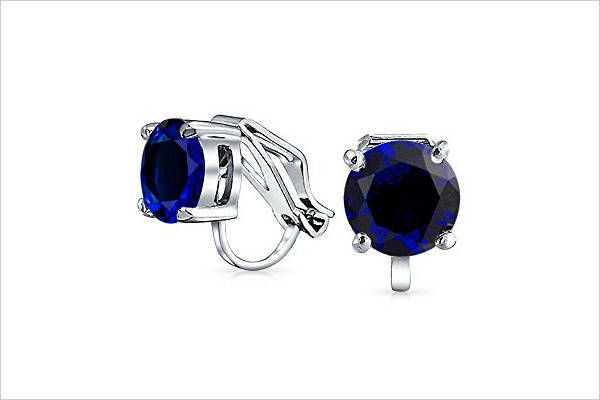 Clip on rhinestone earrings will make it easier for you to experiment with different gemstones until you find those which highlight your character. 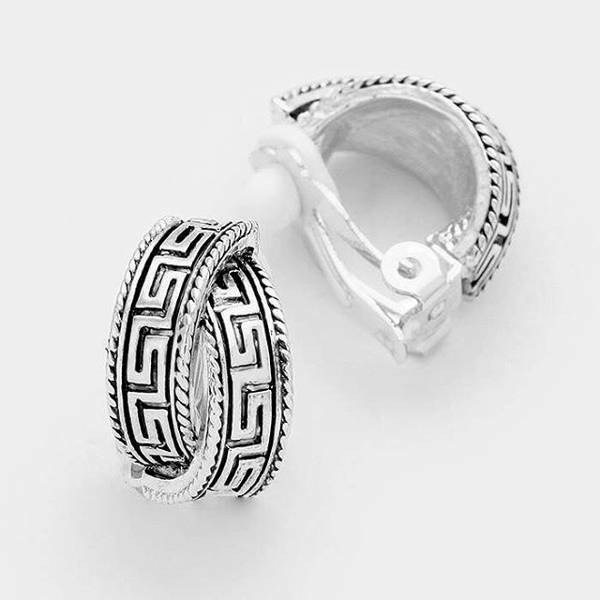 These earring designs allow you to transition from an elegant to casual look at a faster pace. Wearing ear cuffs are a popular trend and if you want to embrace this style in a pain-free way then go for the clip-on cuff earrings. 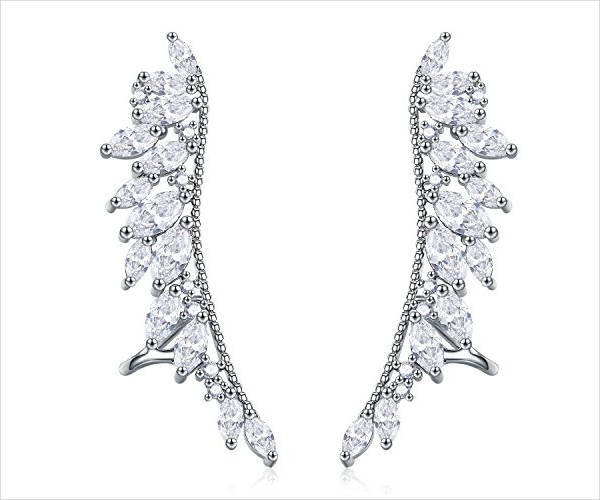 For a casual look, place your ear cuffs on the thinnest part of the ear cartilage. 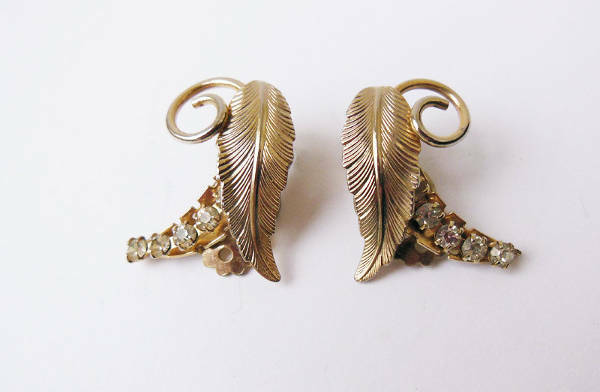 If you love experimenting with fashion, then feather clip on earrings are a must have in your jewellery box. To showcase your punk style opt for peacock feather clip on earrings with an attached silver or gold chain. 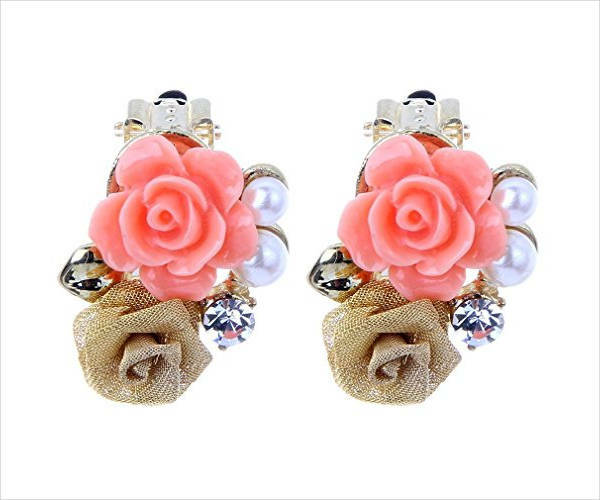 Flower clip on earring is quite versatile, feminine and eye-catching. You can wear these earrings with your little black dress when going for a date, as well as with skinny jeans and a simple t-shirt when socialising with your fellow ladies. 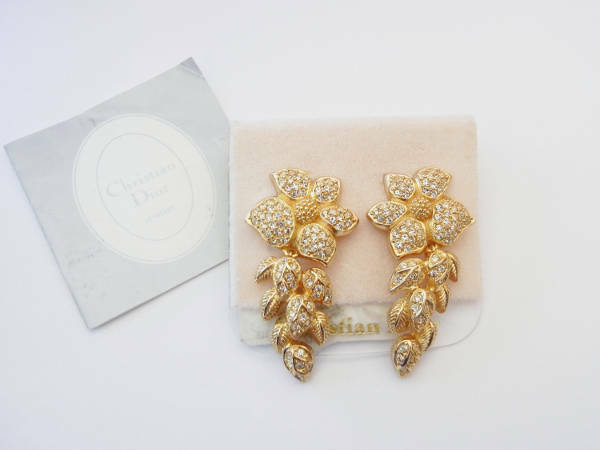 Cross clip on earring is available in different lengths and sizes to suit the needs of any woman. Ideally, these earrings will not just depict your faith or religious stand but also give an artistic twist to the standard cross design. 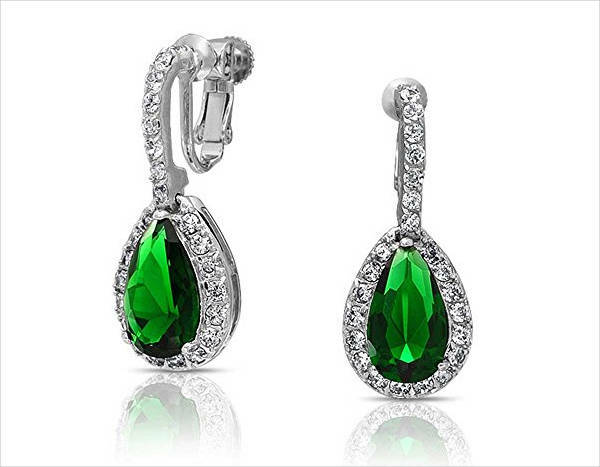 If you prefer to wear birthstone jewellery, then emerald clip on earrings are perfect for girls whose birthdays land in May. The green colour of emerald will definitely make you stand out irrespective of the outfit or makeup you are wearing. You will still look fabulous by wearing clip on earrings even when you don’t have any ear piercings. You only have to choose a design that will enhance the beauty of your facial structures. 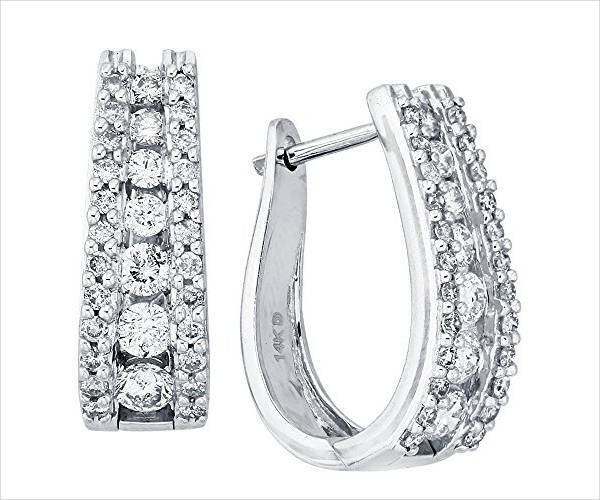 Clip on diamond earrings are versatile; their painless closure makes them comfortable and suitable for any gender.